The US withdrawal of all remaining diplomatic personnel from its embassy in Caracas means the real geostrategy show is about to start. For months now US policymakers have been on the rhetorical, economic, subversive interference offensive against the government of President Nicolas Maduro. But the reasons for the Trump administration’s aggressive stance against Venezuela are never cited. 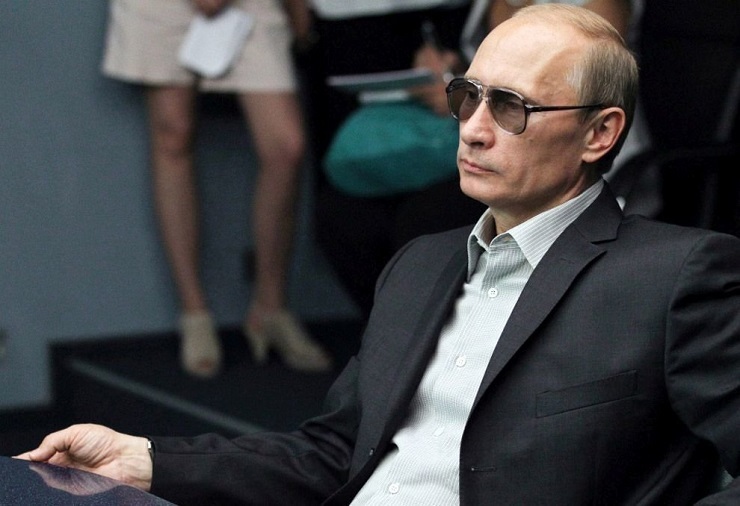 Here is a primer for the coming proxy war in Venezuela. 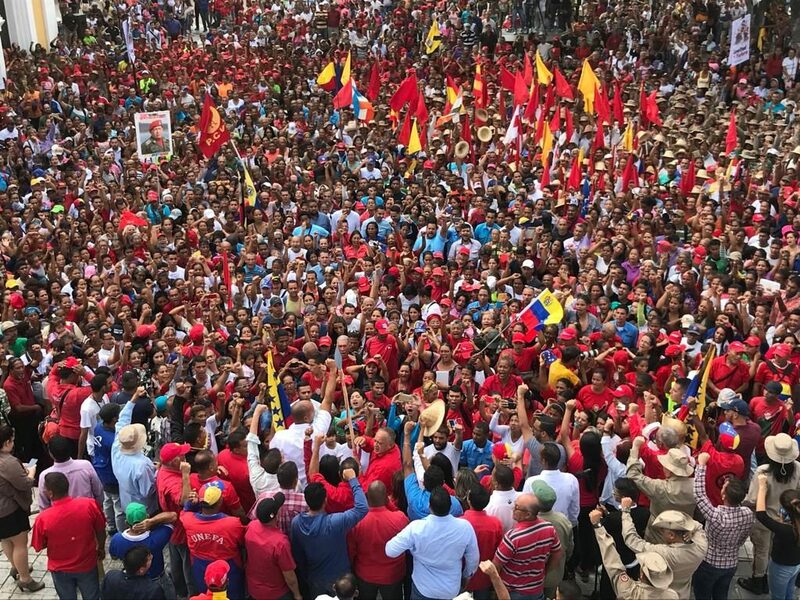 As the opposition’s latest attempt to oust Maduro seems to be failing, Chris Gilbert asks: What makes it so hard to replace Chávez and now Maduro? VA’s Ricardo Vaz visited the San Agustin barrio of Caracas and reports on the community’s efforts to organise to fight back against the economic crisis. Dr. Hon. Gonsalves, the prime minister of Saint Vincent and the Grenadines spoke out against the U.S. sanctions and the interventionist efforts in Venezuela. Dr. The Honorable Ralph Everard Gonsalves, Prime Minister of the Caribbean country of Saint Vincent and the Grenadines, called a local radio station after a journalist from the country reported on-the-ground realities from Venezuela’s capital Caracas. 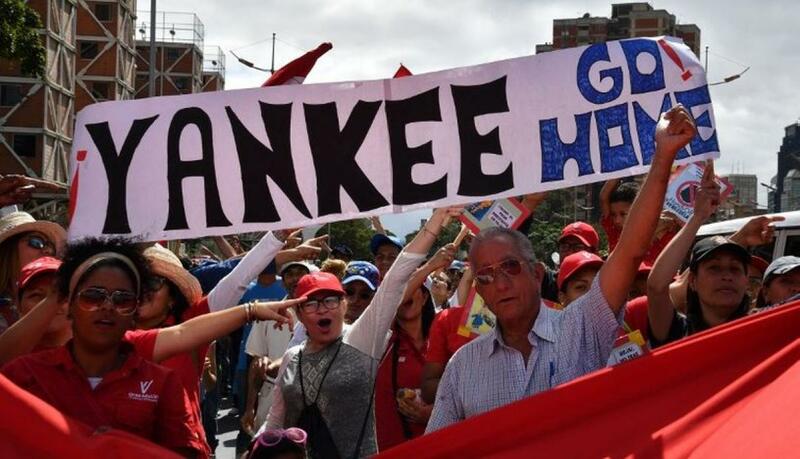 In recent times the international media, including many who promised to “resist” the dangerous commander-in-chief Donald Trump, have been awash with stories about Nicolas Maduro blocking US “humanitarian aid” reaching Venezuela. Maduro is said to have even blocked a bridge in his desperation to starve his own people (see, for example, CNN, CBC, Associated Press, BBC, NPR, ABC, Bloomberg, The Guardian). A constant flow of stories such as this have served to establish a narrative of a dictator blocking a benevolent US government from helping its desperate people. Something must be done! The stakes could not be higher as people across the globe prepare to mobilize in solidarity with the Venezuelan people on February 23 and to oppose the growing imperialist threats of intervention and war. More than 100 cities plan to hold actions this weekend – find and join one near you.February 23 will be a decisive juncture and a day marked by struggle to defend Venezuela both inside the country and around the world.